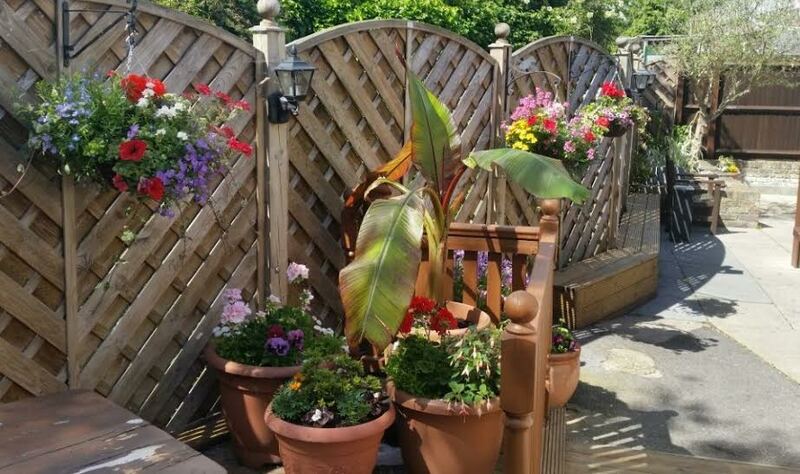 The Red Cow is an attractive 200 year old Olde worlde Pub is a family run business & the managements joint years of experience shines through; creating a genuine warm welcome & an excellent standard of service for all of their customers. 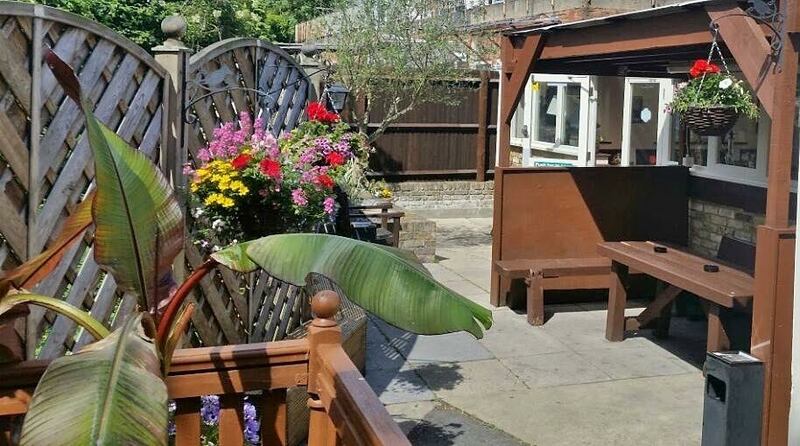 It is quaint building with wood beams & original features, but also boasts a large bright conservatory area, perfect for diners of the newly opened Red Cow Kitchen, which offers a wide range of delicious home cooked food. 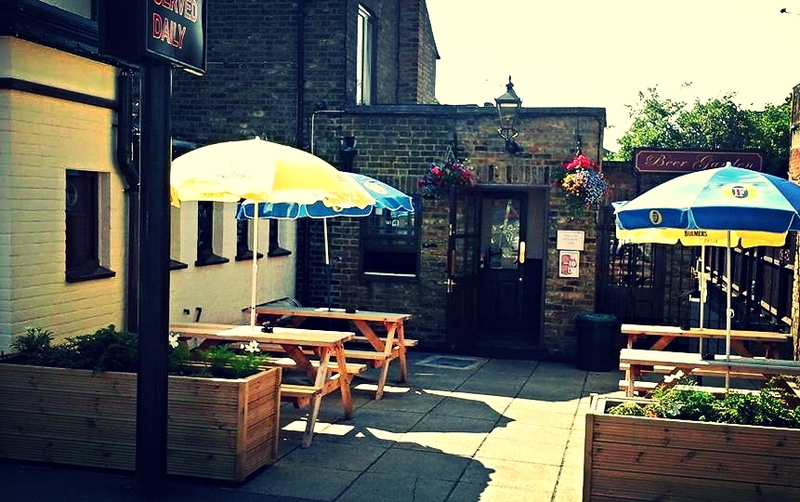 Just 50 yards to the main entrance of the picturesque Lea Valley Park Nature reserve & river, The Red Cow is popular with families, dog walkers & day trippers, popping in for a tasty meal or thirst quenching drink. 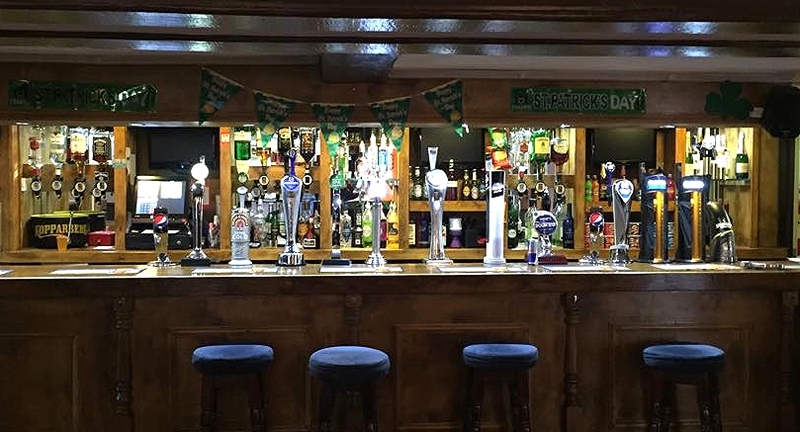 All major sporting events are shown on numerous big screen T.V's located throughout the pub & there is entertainment every weekend - from Live Bands to DJ's, so there is always a great atmosphere! 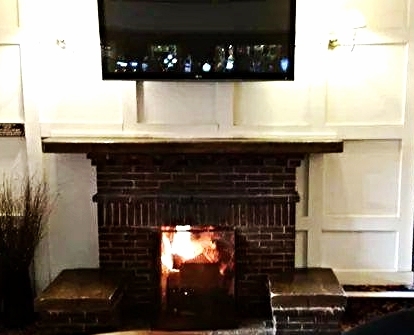 Should you fancy a quiet pint or perfect area to meet with a group of friends, there is a pretty decked beer garden with kids play area & of course in the colder months, you can always be sure that there will be a log fire on the go to cosy up next to. 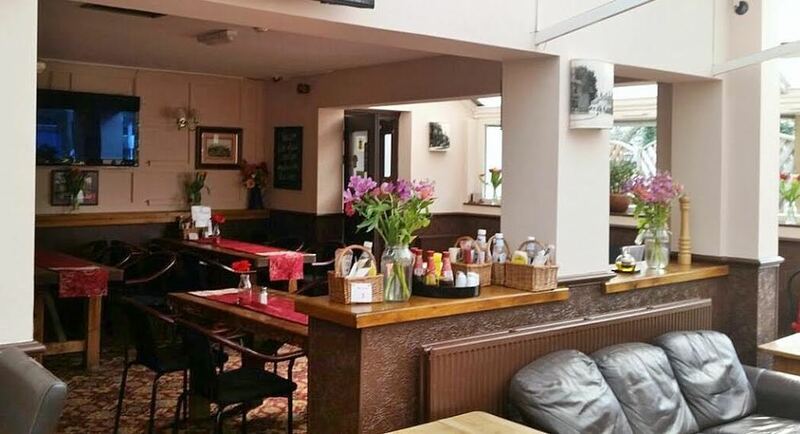 Situated just 40 yards from Cheshunt train station, and with excellent access to both the A10 and M25 The Red Cow is easy to reach & has onsite parking for their customers. Pat & Majella & staff welcome you to The Red Cow - your friendly, traditional, local pub.